WHOA! $100 in School Uniforms for just $35! 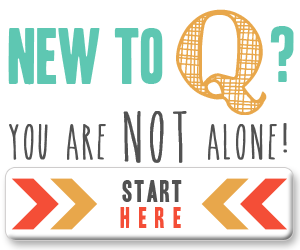 Do you need to update your kids’ wardrobe for school? If so, you can save 65% on your order totaling $100 or more at JCPenney with the coupon code SAVE24! Keep in mind, there are sale prices, but the coupon code takes 65% off the original price. That means, you can grab $100 worth of clothes for just $35! This makes school uniforms super cheap! Check out the deals ideas below. 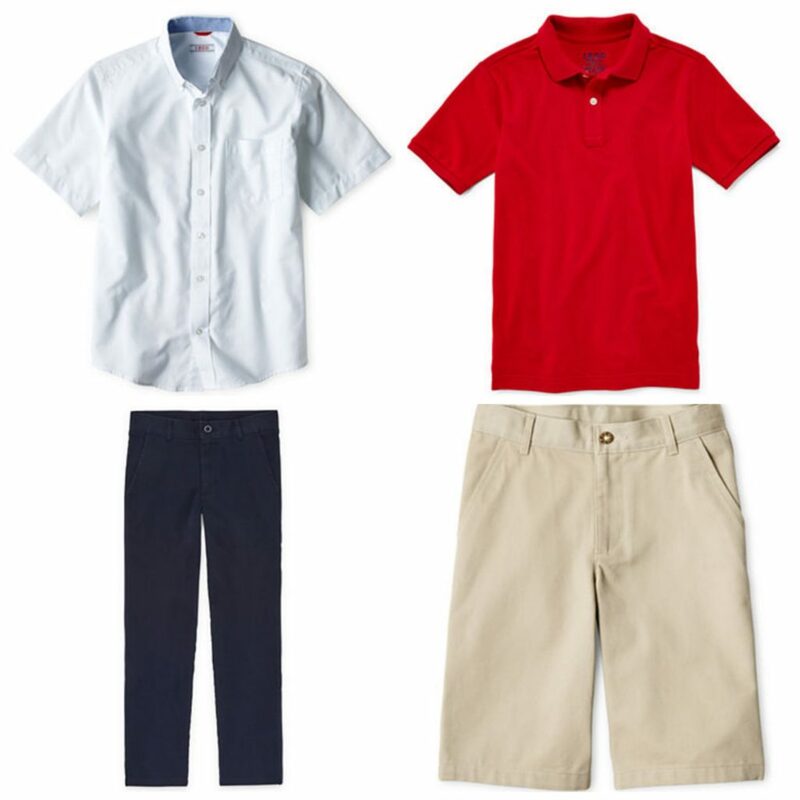 Final Price: $44.22 for $102 in school uniform pieces! 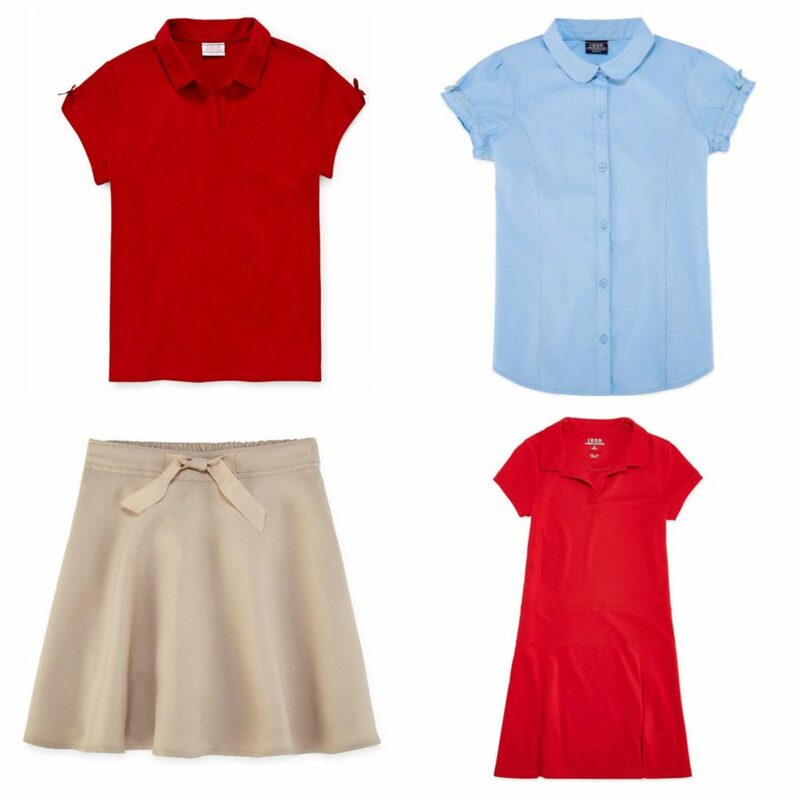 Final Price: $54.21 for $130 in school uniform pieces! Choose free in store pick up to save on shipping charges. Deal ends 7/20. 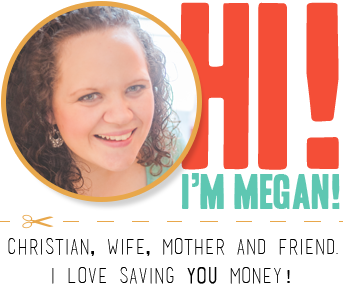 Don’t stop saving there! 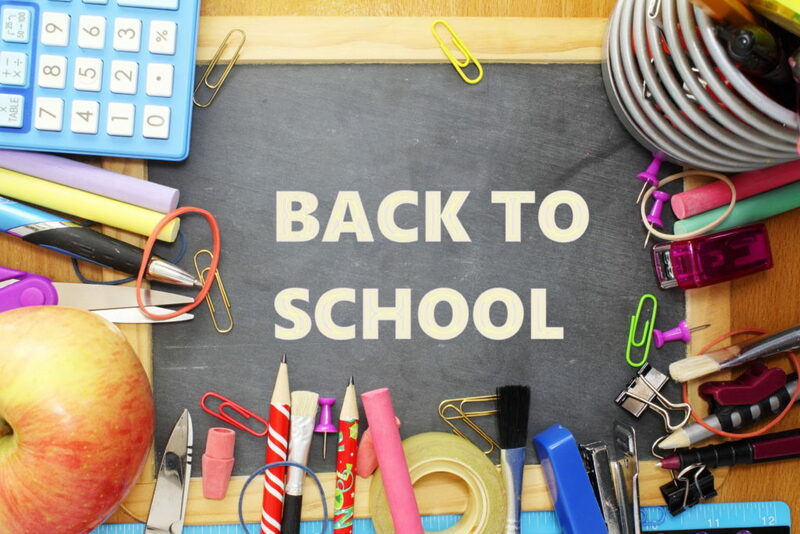 Check out more back to school deals here.